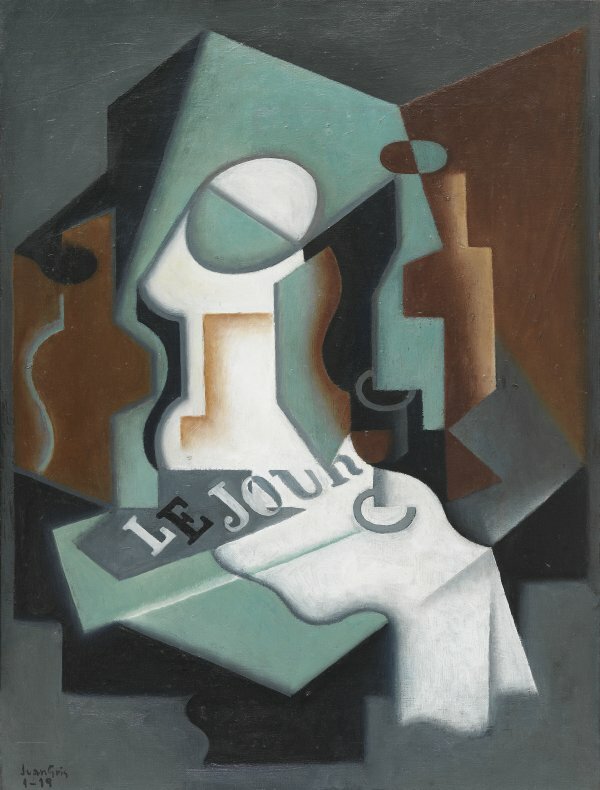 In April 1916 Juan Gris signed a contract with Léonce Rosenberg granting him ownership of his entire artistic output, both existing and future. 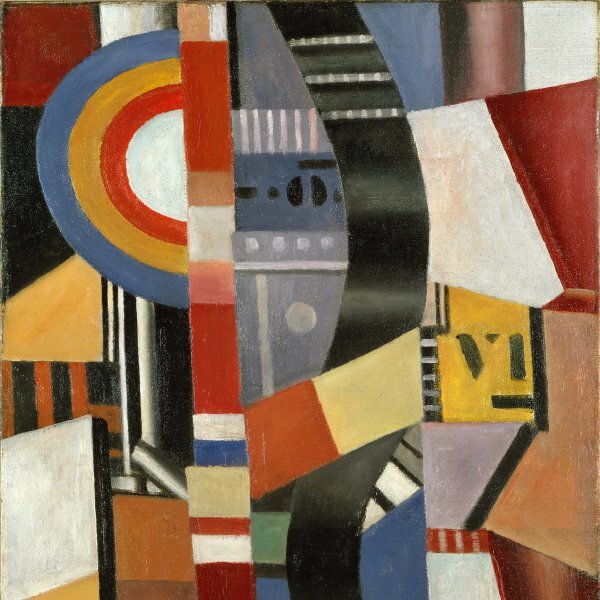 Shortly afterwards, between the end of 1918 and beginning of 1919, the dealer organised a series of exhibitions of the work of Cubist artists at his Galerie l’Effort Moderne to prove that the avant-garde movement remained alive despite Louis Vauxcelles’s devastating criticism. As Christopher Green suggests, it is fairly likely that the Bottle and Fruit Dish in the Thyssen-Bornemisza collection was included in the exhibition of the painter’s work in April 1919, as it had belonged to the gallery’s holdings since February that year.